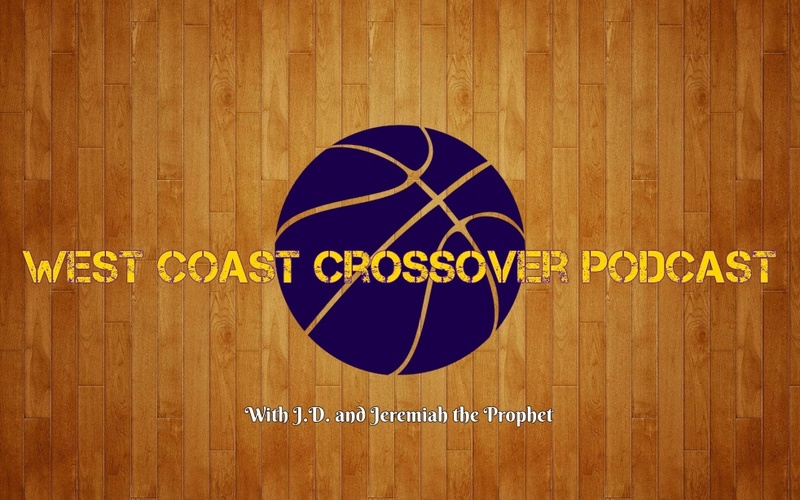 JD and Jeremiah the Prophet talk about the upcoming season and "Ball Era." Will the Lakers make the playoffs? Who's getting traded? Who's taking a starting job? How will the stacked Western Conference play out? 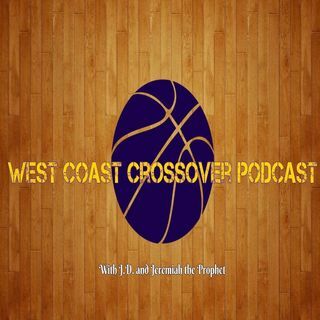 Explicit EP 27 LEBRON CARRIES THE CAVS BEFORE HE LEAVES TO LA!!! !